All varieties of contractors — from excavation and grading to street and road to commercial building — are susceptible to pollution issues from soil erosion and sediment. For this reason, it is vitally important that contractors across all segments and their insurance brokers consider their potential soil erosion and sediment control exposures to create a risk management program that effectively addresses these risks. What is Soil Erosion and Sediment? Soil erosion and sediment are a leading cause of water quality problems in lakes, ponds, streams, rivers, wetlands, and coastal areas, according to the Massachusetts Department of Environmental Protection. In their guide, “Erosion and Sediment Control Guidelines for Urban and Suburban Areas,” they discuss soil, sediment, and their impact on the environment. Sediment is a naturally occurring material made of broken down soil particles. These particles are then transported by water and air. The smaller and lighter the particles, the further they travel. Soil makeup: The finer the grains of material are in the soil, the more material will be picked up by water or wind and transported off-site. Soil texture, organic material makeup, soil structure (the physical arrangement of the particles), and soil permeability impact the level of erosion which may occur. Surface cover: Vegetative cover is extremely important in reducing and controlling the level of erosion which may occur. This cover can shield the soil surface from the impact of rain or wind. It has the ability to hold soil particles in place as well as increasing the ability and capacity of the soil to absorb water. Finally, vegetation can also slow the velocity of runoff, meaning it will not travel nearly as far. Topography: Topography can vary greatly within the United States. The plains in the Midwest are more susceptible to wind compared with the hills and mountains in the Northeast. The steeper slopes of these mountains and hills, on the other hand, are much more troublesome from rainwater and its impact on soil erosion. In general, the larger the unprotected surface, the larger the potential for problems. Climate: The intensity, frequency, and length of storms sizably increase the risks of soil erosion. Other climate-related impacts such as change seasonal temperatures, drought, increased snow pack, etc. can all create major issues. The characteristics of the soil have major implications with respect to how a proposed site can be utilized. Things such as texture, permeability, and structure can majorly affect a project. Other issues include drainage, depth to water table, depth to bedrock, potential for flood hazards, natural soil fertility, and the engineering, physical, and chemical properties of the soil. Another factor drainage is defined as the removal of excess surface and subsurface water from the soil. The ease and effectiveness of drainage depends upon a variety of factors including depth to the bedrock or other layers that impact the rate of water movement. In other words moving from a highly organic soil to clay or bedrock in a short distance will have a sizable influence on how water drains from the soil. This can also be impacted by the climate within a given region. Things such as the potential for frost can change drainage very quickly. 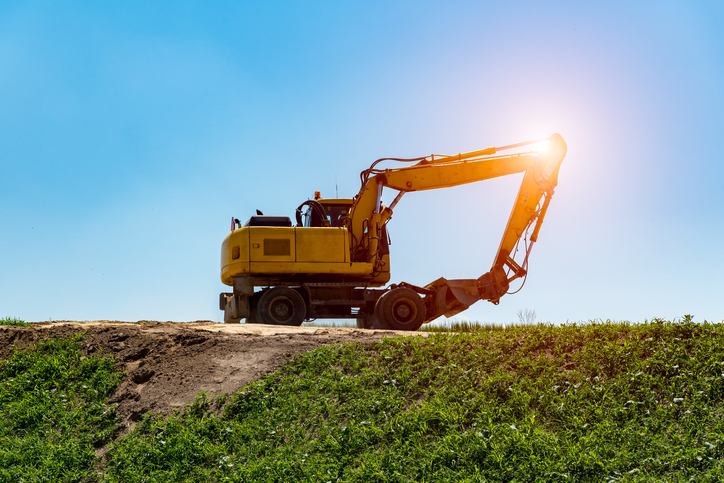 A highway and road contractor suffers a $285,000 claim for illicit discharge due to silt and sediment runoff from a project onto adjoining land. Ultimately, this silt and sediment impacts a body of water, requiring cleanup. Unfortunately, the contractor did not have proper controls in place. A significant rain event happened during the evening when no employees were on site. Furthermore, the contractor did not have the appropriate coverage in their insurance program. 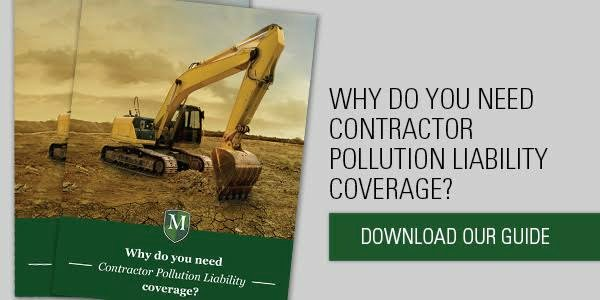 The contractor assumed that the limited pollution giveback endorsement on their general liability policy would provide the appropriate coverage. The majority of the claim dollars were the result of the cleanup, removal, and disposal of the silt and sediment and included costs of natural resource damages to the wildlife and vegetation living in and around the water. The limited pollution giveback endorsement did not respond. A properly constructed contractor’s pollution policy would have provided the appropriate coverages for this type of a claim. While requirements can certainly vary state to state and even town to town, there are some key elements that one should consider when creating a control plan to their local permitting/zoning board. This plan will serve as the blueprint for the location, installation, and maintenance practices to control erosion and prevent sediments and silt from leaving a job site. This plan should be part of the general construction contract. It is also important to understand the erosion and sediment control bylaws of the town where you are operating. There are certainly both state and federal environmental statues that drive the overall approach, but many towns have even stricter by-laws that impact permitting and project requirements. Finally, addressing the potential for soil erosion to create a pollution event should be addressed within the contractors risk management program. 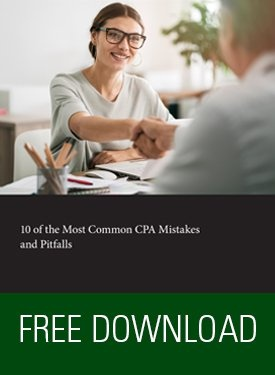 Relying on a general liability program may not be the wisest course of action and could ultimately leave a costly claim uncovered. 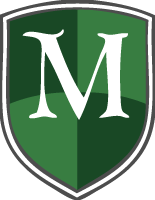 The experts at McGowan Program Administrators are here to help you find a policy that protects your business from the financial, legal, and reputational damage soil erosion and sediment can cause.